provide a powerful alternative method of making recombinant viruses. during replication in the cytoplasm of infected cell. circularization of head-to-tail concatemers of VAC DNA. E. coli were transformed with DNA from the infected cell lysates. 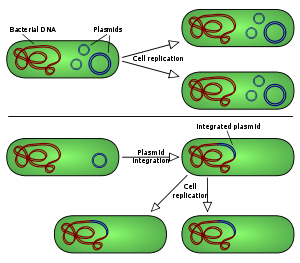 by transfecting the VAC–BAC plasmids into mammalian cells that were infected with a helper nonreplicating fowlpox virus.